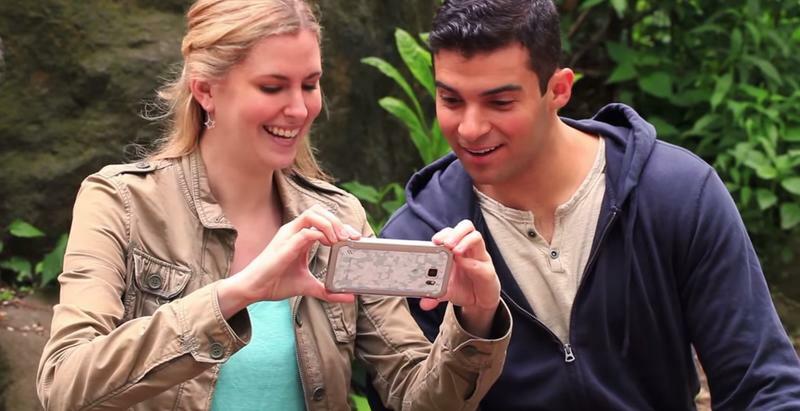 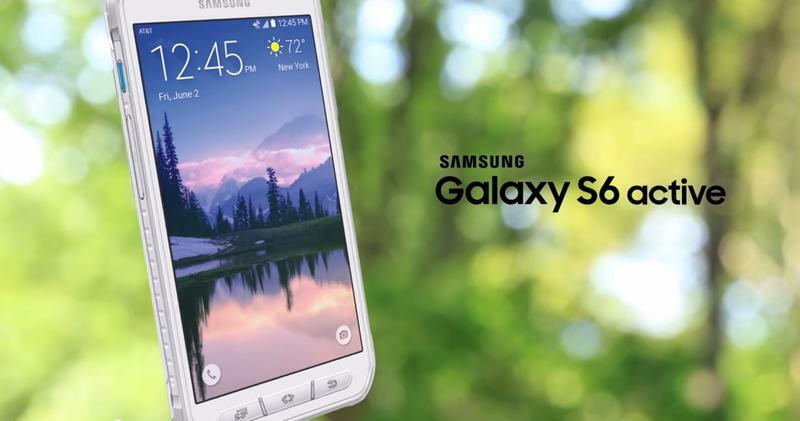 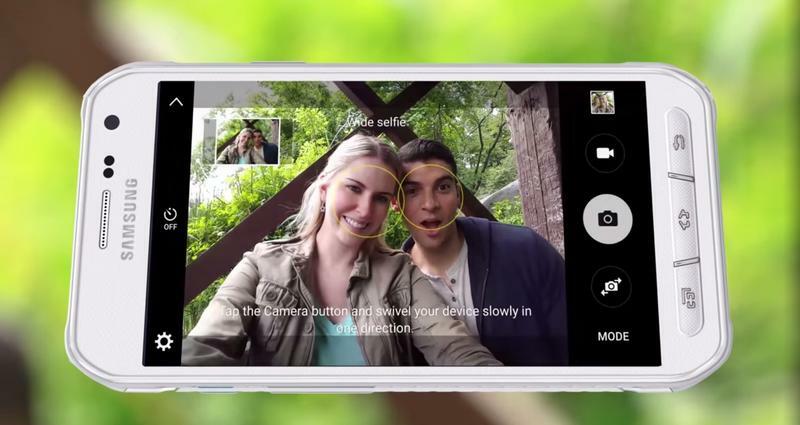 AT&T briefly teased the Galaxy S6 Active on Friday, and now it’s back with a full video that officially confirms the phone will soon launch. 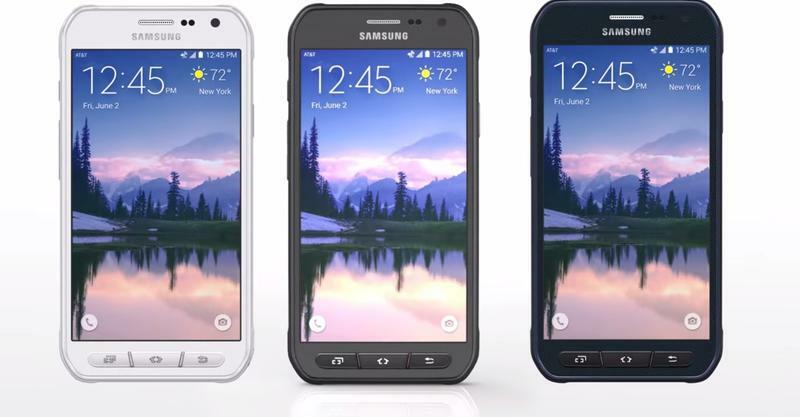 The Galaxy S6 Active is more rugged version of the standard Galaxy S6, and features trimmings that should appeal to folks with an active lifestyle, such as an IP68 water and dust resistance rating. 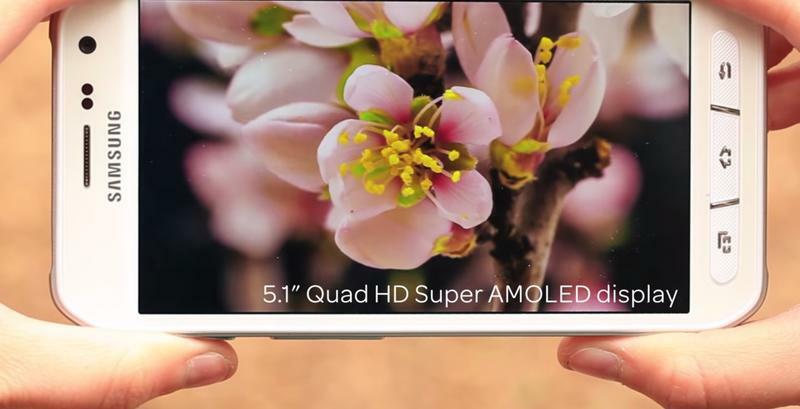 In the video, AT&T confirms the phone has a 5.1-inch Quad HD Super AMOLED screen, a 16-megapixel camera and a 5-megapixel wide-angle front-facing camera. 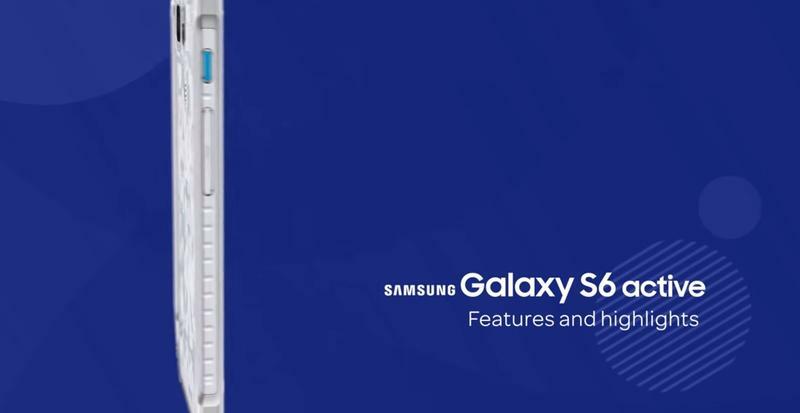 It also packs a large 3,500mAh battery, an Exynos 7420 processor and Android 5.0.2 Lollipop. 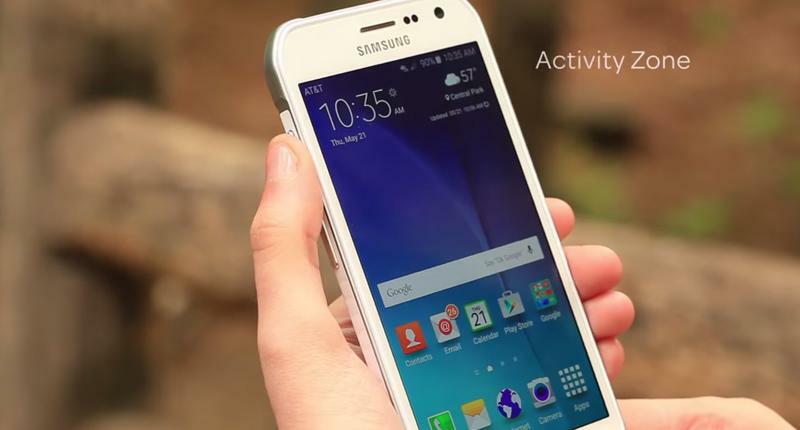 AT&T will begin selling the Galaxy S6 Active on Friday, June 12 for $199.99 with a new two-year contract. 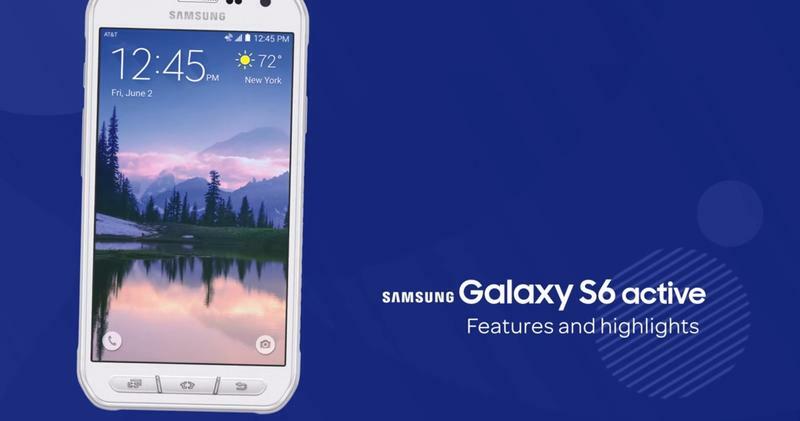 It will also be available with AT&T’s Next 24, Next 18 and Next 12 pricing plans. 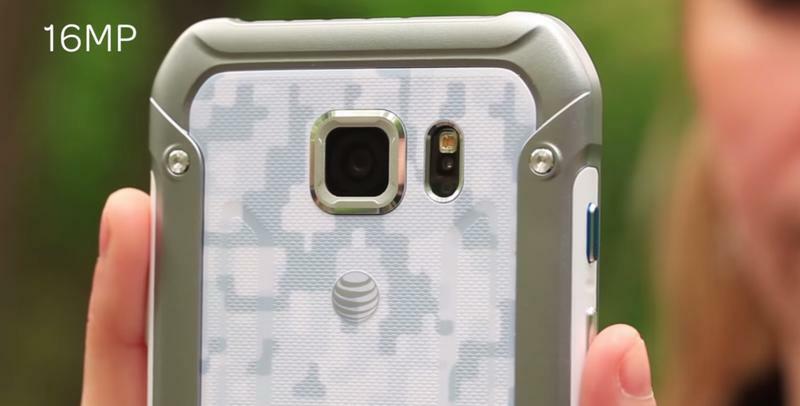 Color options include camo white, camo blue and gray.